The Suzuki GSX125FA is a great partner for long journeys. 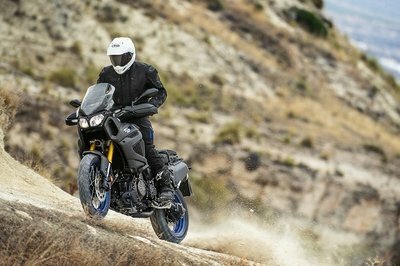 It features a bold style with an aerodynamic full fairing, a sharp fuel tank and a pair of lightweight wheels wrapped in 120/70 ZR17M/C (58W) front and 180/55 ZR17M/C (73W) rear tubeless tires. 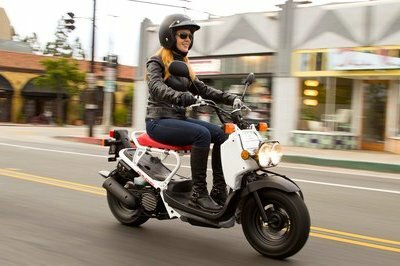 The motorcycle is propelled by a 1255 cc, 4 stroke, 4 cylinder, liquid cooled, DOHC engine which generates a maximum power of 72.00 kW (97.00 hp) at 7500 rpm and 108.00 Nm (80.00 lb.Ft) of torque at 3700 rpm. 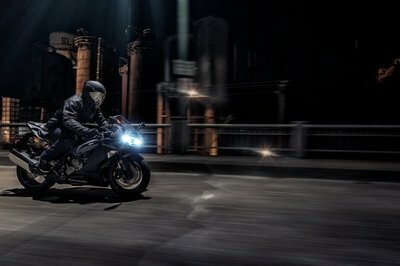 All this power is transferred to the ground by means of a six speed constant mesh transmission. 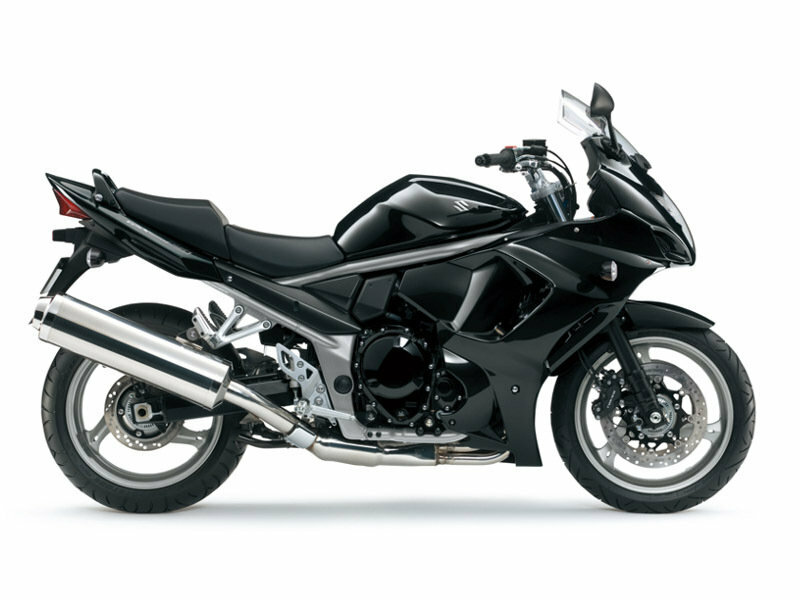 For enhanced versatility the Suzuki GSX1250FA is available with the optional Sports Touring accessory pack which includes extra storage places. 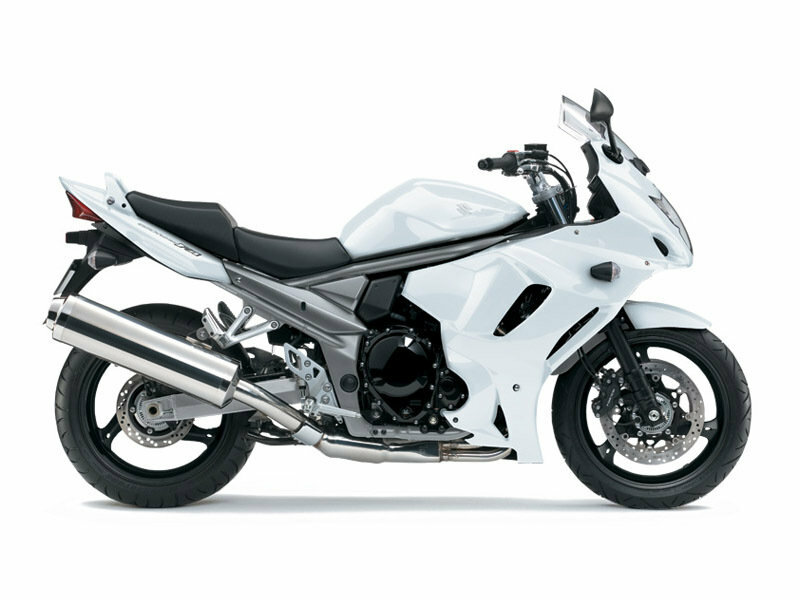 As far as prices are concerned, the Suzuki GSX1250 FA can be yours for no less than €9.490. 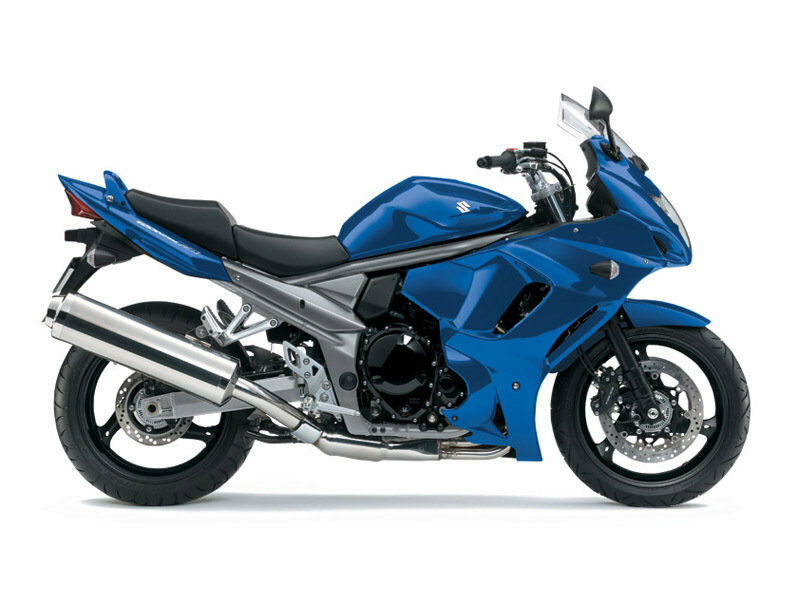 Hit the jump for more information on the Suzuki GSX1250FA. 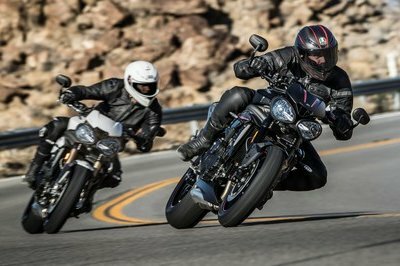 * Power and torque conversions to imperial units (in brackets) are approximate and included as a guide only.